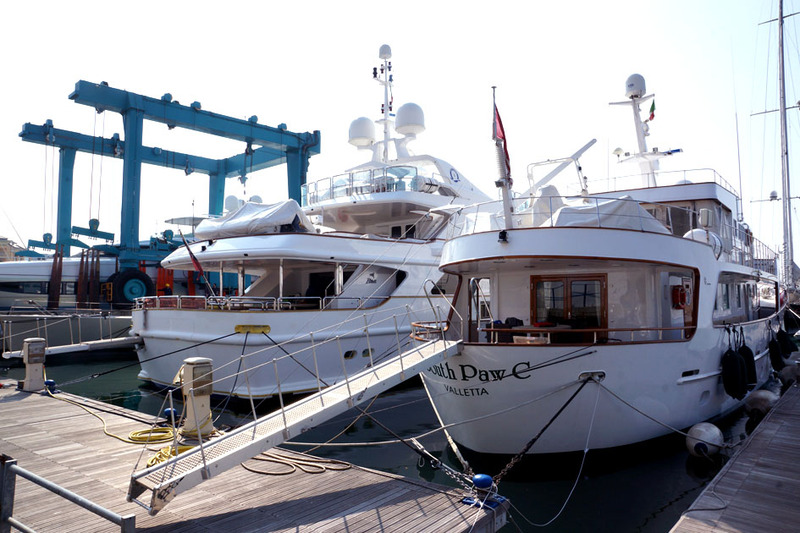 There are also offices and meeting rooms to host customers and for work planning at the disposals of Ship Owners, Captains and Brokers. 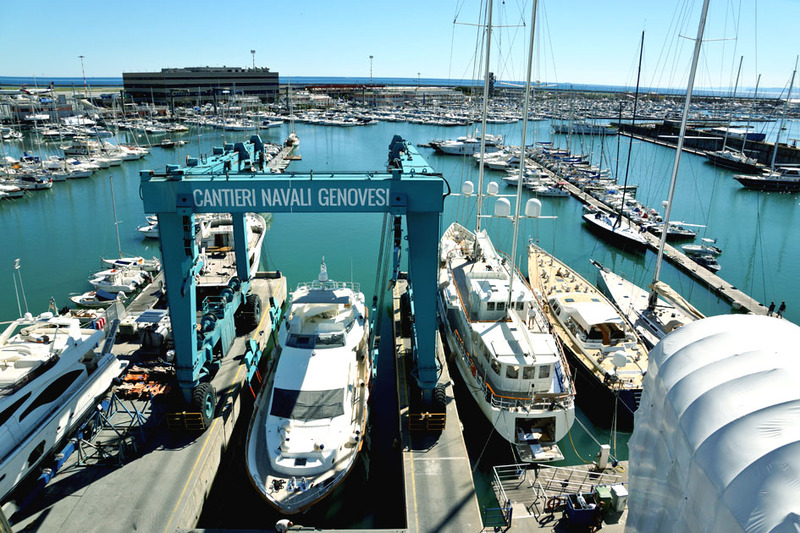 Thanks to its technical marina of 14,000 m2, the site can house numerous vessels, either sailing or motorized craft, up to a length of 50 metres, on its quays. 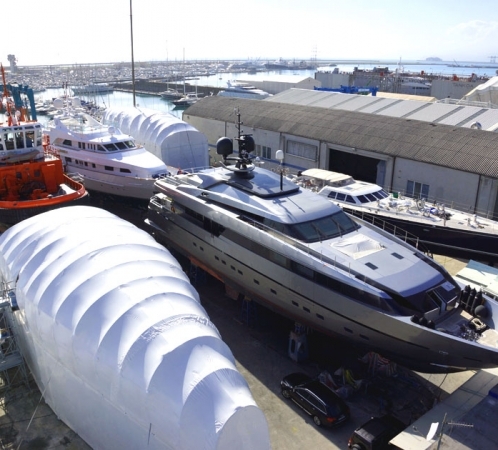 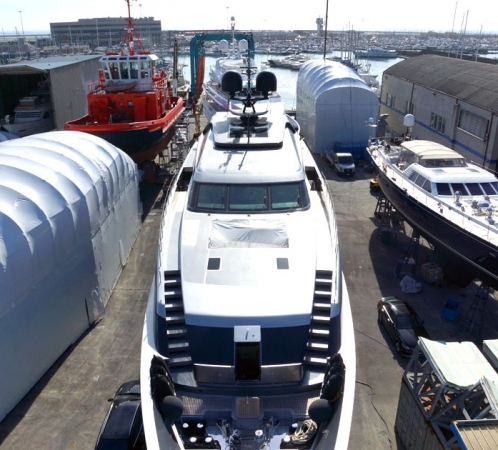 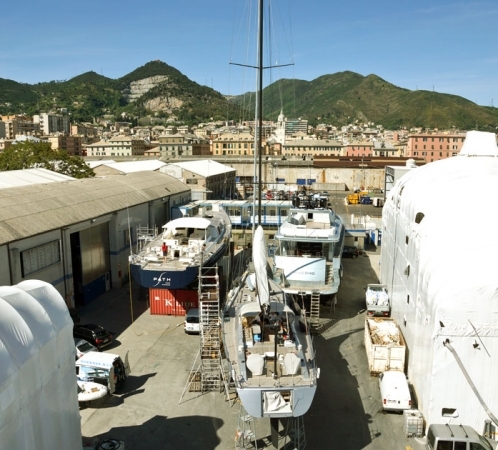 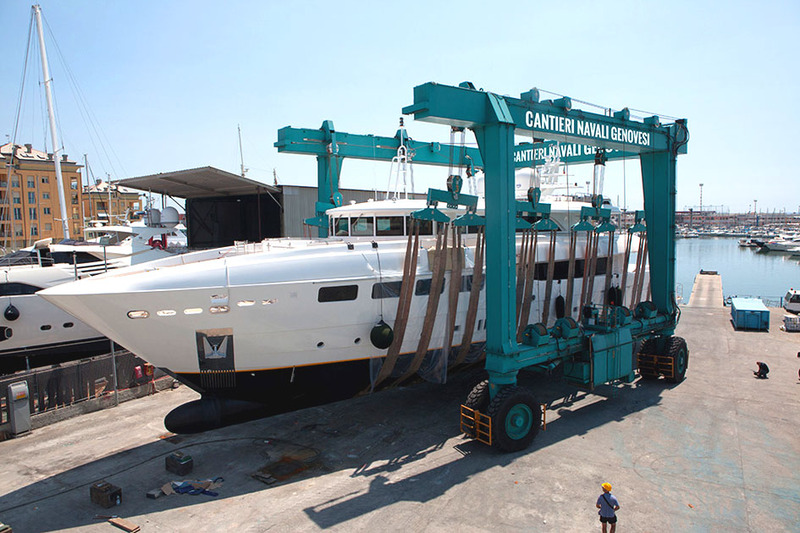 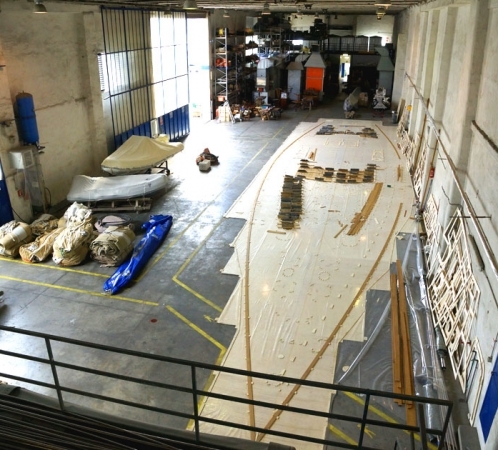 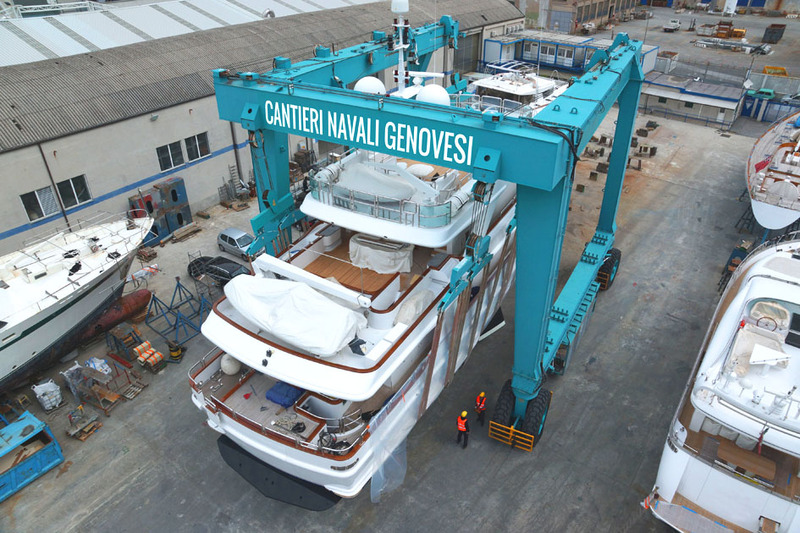 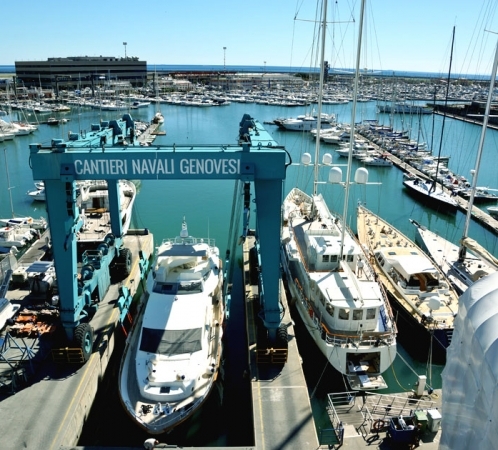 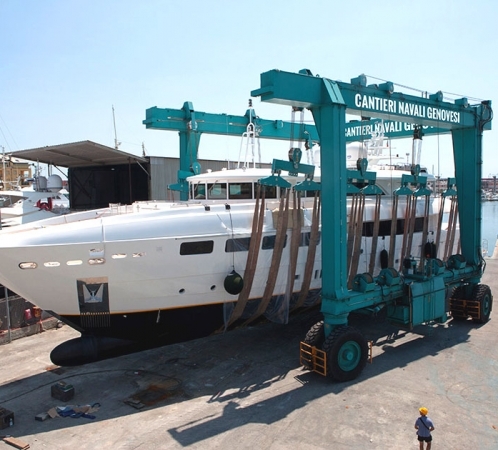 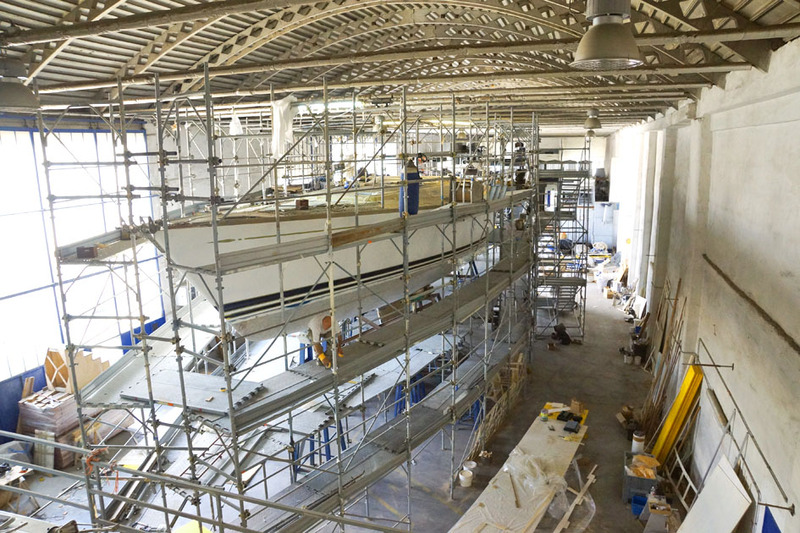 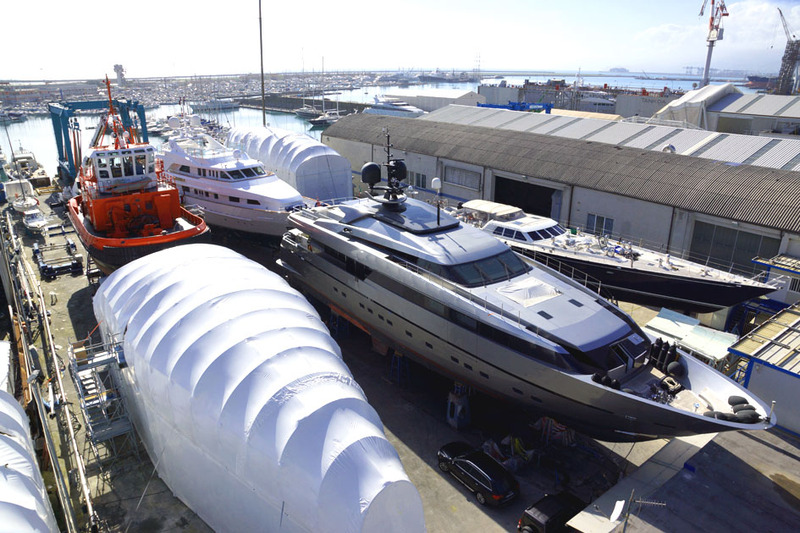 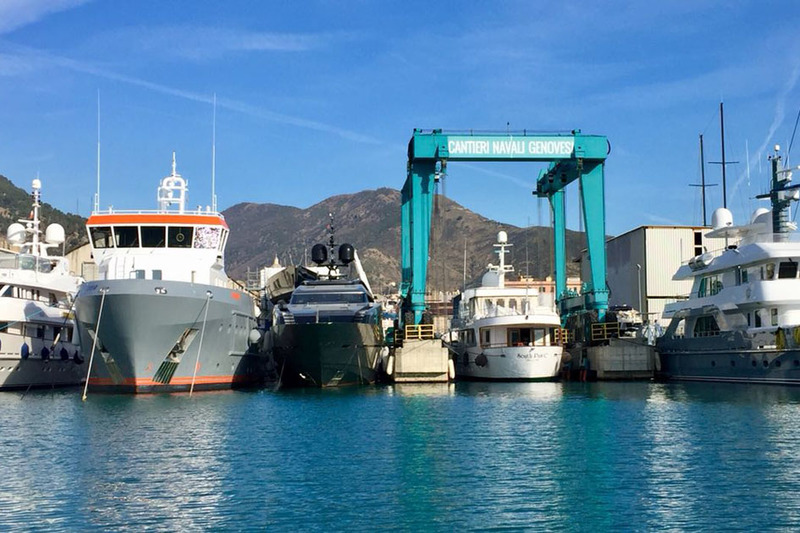 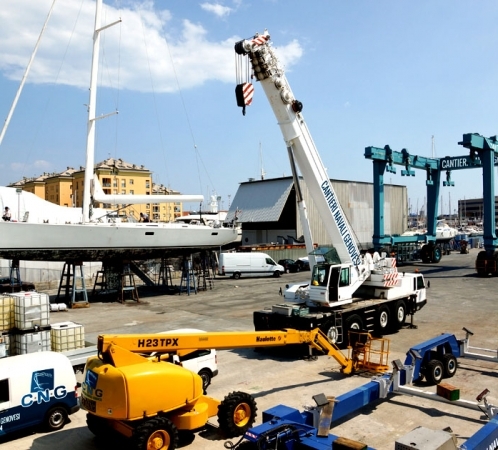 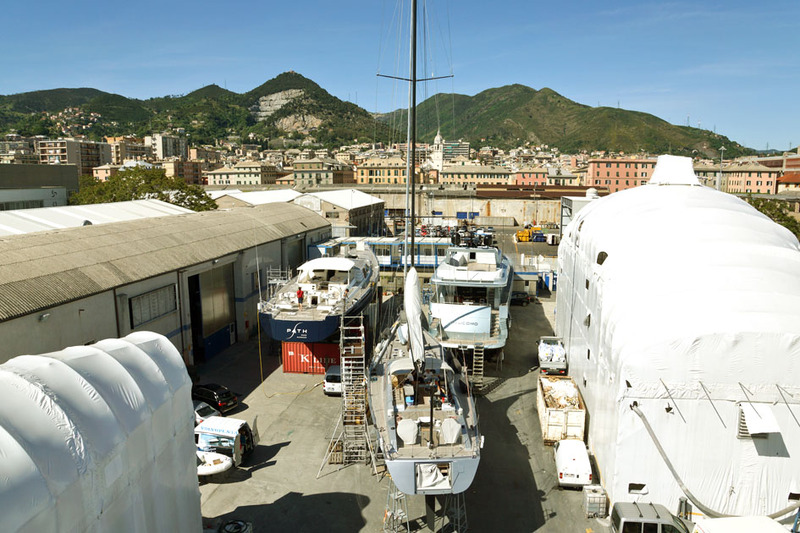 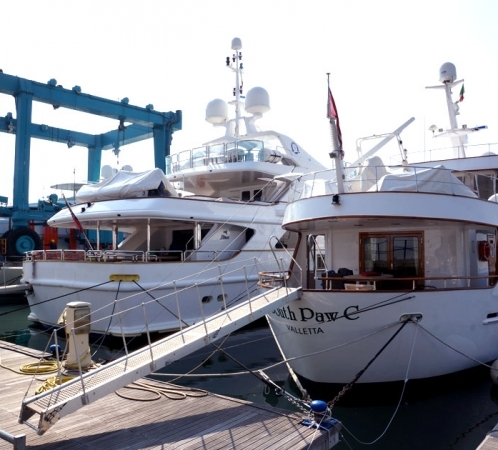 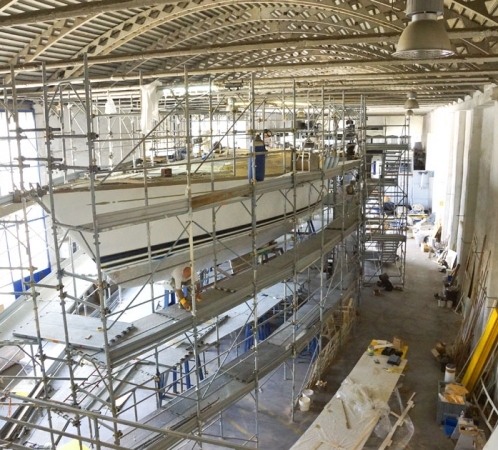 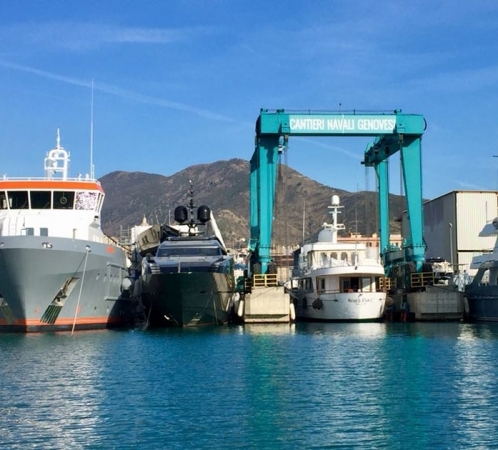 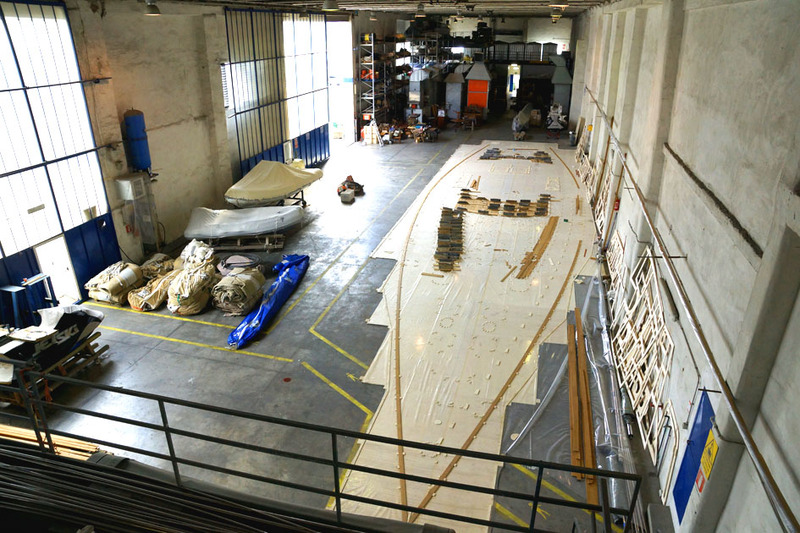 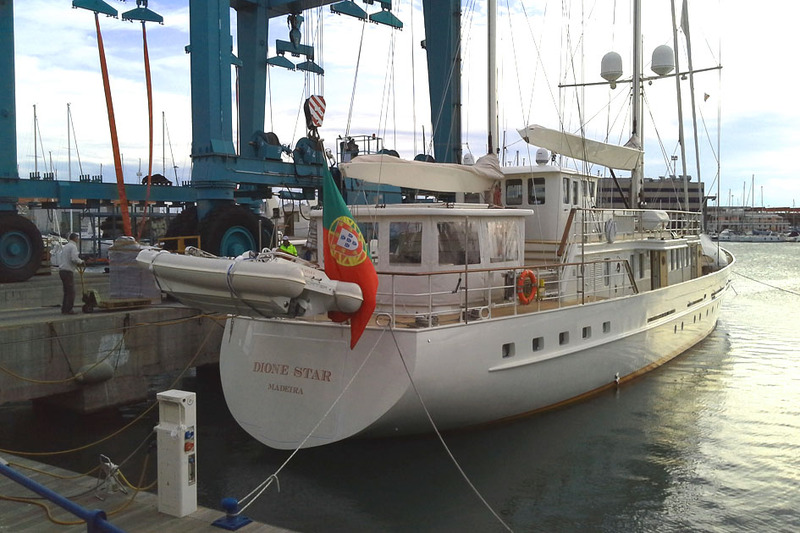 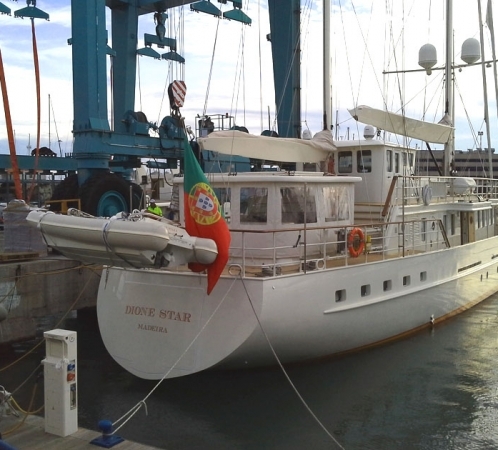 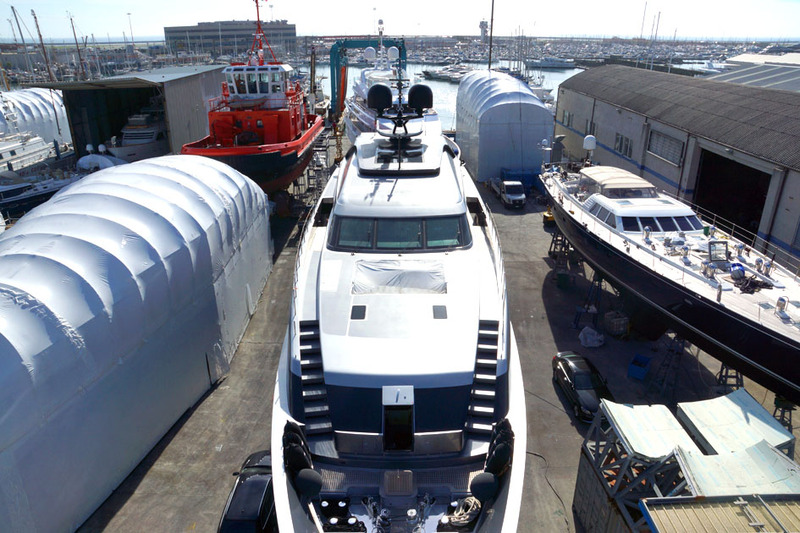 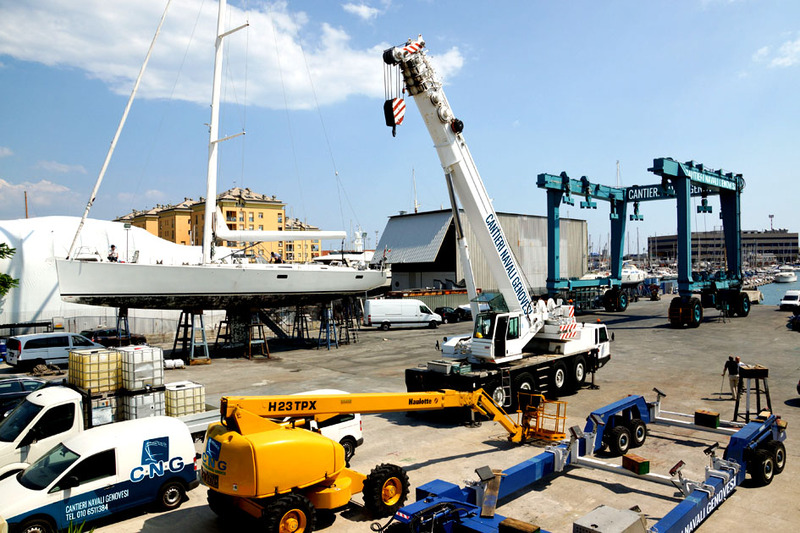 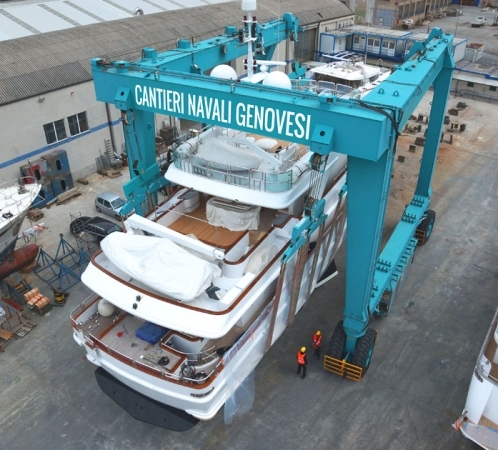 a fully equipped quay for superyachts.